Membership in the Basset Hound of Southern California, Inc. is open to anyone who owns a basset hound or is interested in basset hounds and agrees to follow the club's Code of Ethics. Please note: For a REGULAR or FAMILY membership you must own a basset hound. For a BHCSC Membership Application contact, Kay Haggard, the club’s Membership Co-Chair. Kay will either mail or email an application to you. 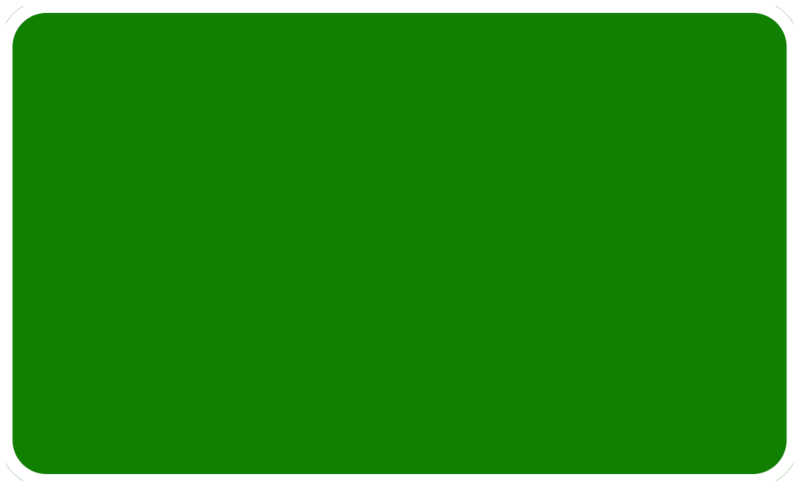 If you already know someone who will sponsor you as a BHCSC member please have them sign your application. On the application you will also affirm that you have read the BHCSC Code of Ethics. After you mail the application back to Kay she may contact you if she needs any clarification on the application. If necessary Kay can also sign your application as your sponsor after she has talked to you by phone. 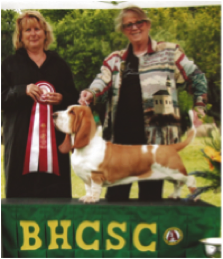 Through your membership you will be helping your local basset hound club to preserve and promote our wonderful breed. Thank you. A. 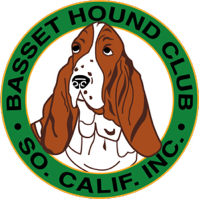 THE PURPOSE OF THIS CLUB SHALL BE TO ENCOURAGE AND PROMOTE THE OWNERSHIP AND BREEDING OF PURE-BRED BASSET HOUNDS; AND TO DO ALL POSSIBLE TO BRING THEIR NATURAL QUALITIES TO PERFECTION BY WORKING FOR THE CONTINUING IMPROVEMENT OF THE BREED. B. TO DO ALL IN ITS POWER TO PROTECT AND ADVANCE THE BEST INTERESTS OF THE BREED BY EXAMPLE AND EDUCATION; BY ENCOURAGING SPORTSMANLIKE CONDUCT AT DOG SHOWS AND TRIALS; BY COOPERATING WITH SHOW HOLDING ORGANIZATIONS; AND BY OFFERING PRIZES.